Magical Brickout offers a new twist on the beloved classic Breakout formula. Instead of moving a small paddle back and forth across the screen you rotate the bricks in a circular fashion as you frantically try to keep the ball in the play area. 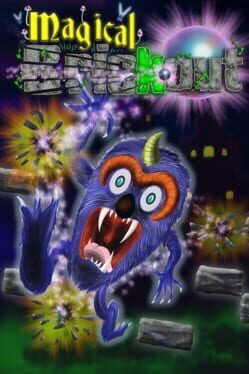 This fast-paced and addictive gameplay is only half of the fun. 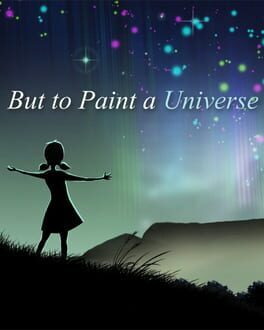 A puzzle-game telling the story of a little girls struggle to restore a broken sky. The ultimate couch fragger gibfest! Armed with a powerful shotgun, bullet deflecting shield and power-up tarot cards, 2 to 4 local players will battle it out to collect each others souls in 9 different competitive game modes across 4 realms & 40 arenas. This is frantic local multiplayer action at its bloodiest! 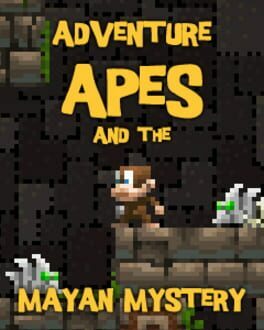 Go Ape-bit with this fast-paced retro platformer, in which you work to recover a stolen magical artifact in the labyrinth of an ancient temple! 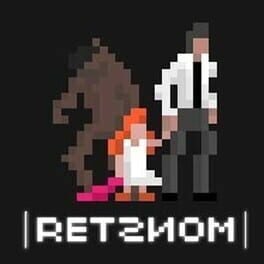 RETSNOM is an inventive pixel art puzzle platformer that allows player to break the map by mirroring sections of the level, and rearranging it on the fly to save a sick daughter.